Awnings are often used by sequential tenants in a retail spaces. 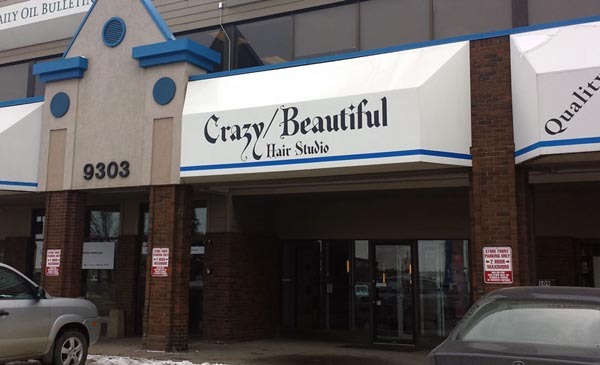 We can re-cover your awnings, add graphics or install brand new ones. The addition or repair of lighting is usually possible as well.